There is no limitation to devices supporting web access in today’s rapidly progressing technological scenarios. But Responsive Web Design approach is the solution that eliminates your infinite worries to reach to your target audiences efficiently. The RWD empowers your website to deliver user-friendly experience to the site visitors by offering immense flexibility & adaptability to every device’s screen. We at CSSChopper suggest you to hire WordPress developer for high-quality responsive WordPress web development solution at really affordable reach. CSSChopper is a globally renowned web development & outsourcing partner based in India. We specialize in building bespoke WordPress development using responsive design approach to render highly flexible WordPress website that precisely fit to every device screen and resolution. In short, we develop a single Responsive WordPress website that will work proficiently on tablet, smartphones, laptops, notebooks as well as desktop. We employ the latest technologies in our design services to provide cutting-edge solutions to our global clients. Outsource our talented team of WordPress developers to help your business reaching smoothly to the predetermined goals by clearing the obstacles that come in the way. Our WordPress engineers target on building responsive website that works as a panacea in targeting multiple device users with just a single website. Our competent developers are well conversant with technologies like WordPress, HTML5 & CSS3 to come up with the best solutions for your business. 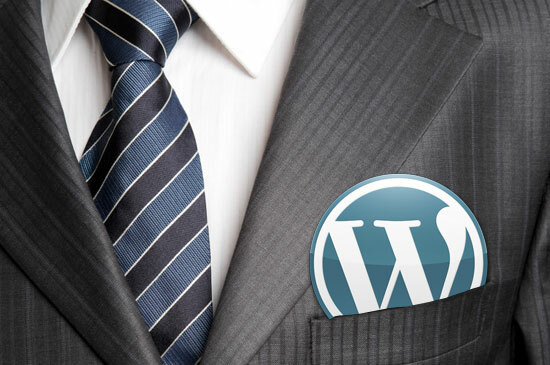 You would be astonished to know the powerful popularity of WordPress today, which showcases that over 60 million installations have been made and still growing rapidly. 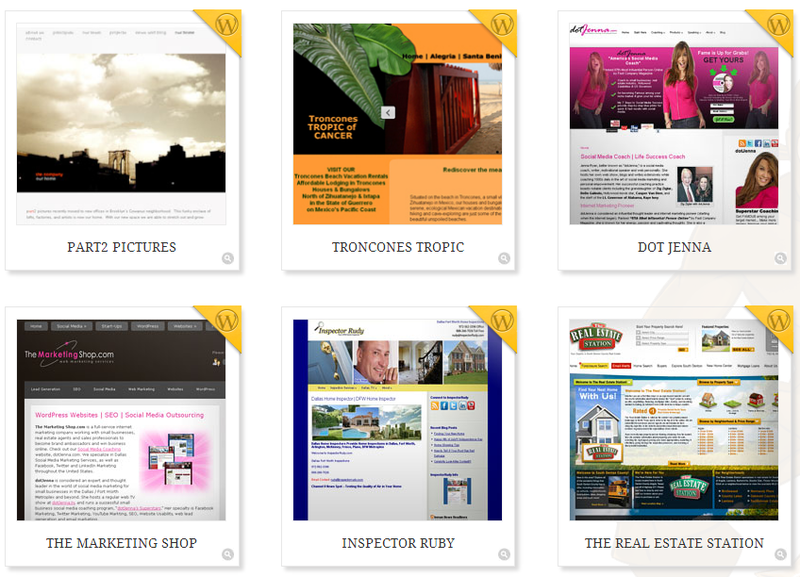 We have successfully deployed thousands of WordPress projects for small blogging needs to big enterprise solutions. With our professional-grade responsive WP development services, we aim to deliver bigger and better to our clients in leveraging their business growth and identity ceaselessly. We feel proud in delivering 100% satisfaction to our clients. Check out our featured portfolio of similar projects to get familiar with our quality benchmarks and technical competence. Why Hire Responsive WordPress Developers From CSSChopper?